Come and see all of our lovely parakeets, finches, and other small birds. All the birds you’ll meet in our aviary have been quarantined to ensure that they are healthy and disease free before being displayed for sale. 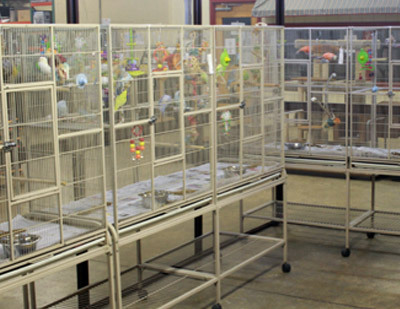 Aviary staff will help you get to know your bird before you take it home. 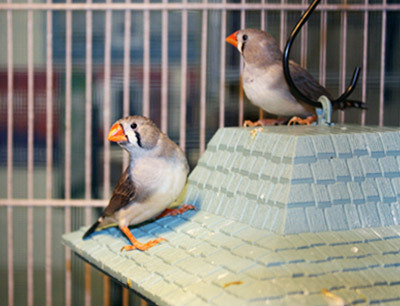 Our aviary is hands-on and interactive: come chat with our lovebirds or sing a song with our cockatiels. 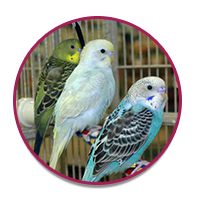 Our bird experts can help you find the perfect feathered friend and everything your bird will need in his new home. 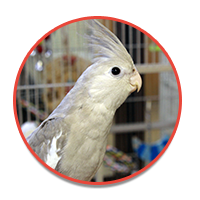 Care guides are available for each species too to help you once you’re ready to bring your feathered friend home. Call 717-299-5691 ex. 1274 to speak to a pet expert about our birds today! 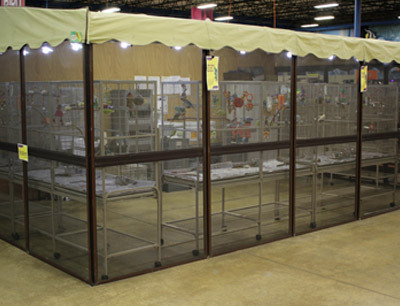 Live Birds are only available in our retail store at 237 Centerville Road, Lancaster, PA 17603. Are you looking for a specific bird? 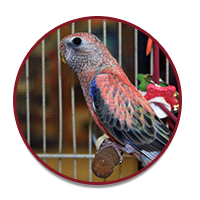 We typically have common pet birds like canaries, parakeets, and cockatiels, but more exotic birds like lovebirds and conures may also be available from time to time. We also have a variety of handfed birds available. Talk to a Sales Associate to find the right bird for you!